The arched shape represents the subway tunnel. 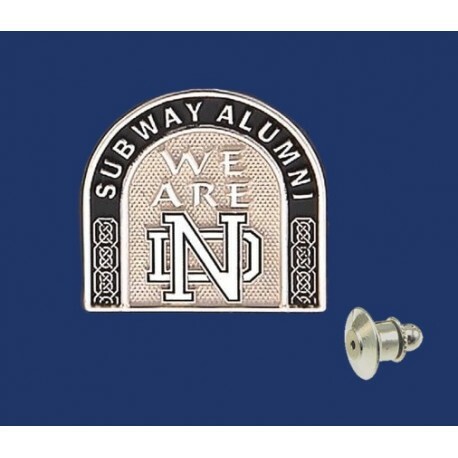 The Subway Alumni are a group of Notre Dame Fighting Irish fans who are known for their strict allegiance to the school although never attending or graduating from the school. 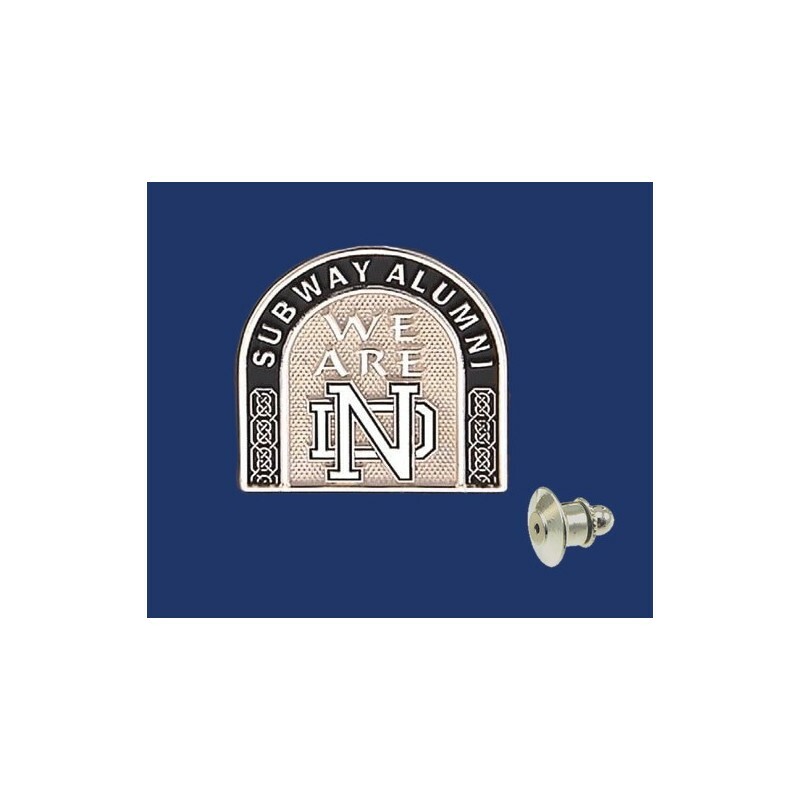 In the early days of Notre Dame football becoming a national powerhouse, the Subway Alumni received its name because so many of the fans were from New York City and traveled by subway to and from the Army vs. Notre Dame games throughout the New York City area. Read more!